Every so often, I have the opportunity to discuss something I’m passionate about in my graduate classes. Below is the PDF file of a policy paper for my Higher Education Seminar class. 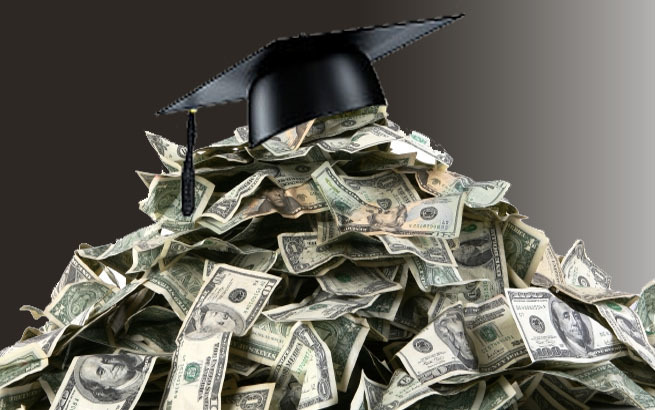 In it, I discuss the student loan opportunities, implications of “over-receipt”, how it’s effecting our economy and the failure of proposed legislation on the federal level. Personally, I believe in a complete cessation of federal student loan lending, but that extreme measure has a small likelihood of taking effect at this time. The paper is broken down by headers in case you prefer not to read it in its’ entirety. I also included a class handout which briefly details the overview of the paper with graphs, charts and bullets…for people who like pictures! Note: Just because you are not a student, doesn’t mean the mountain of student loan debt doesn’t affect you. This is an overall economic issue, not one affecting only a single generation of millenials. This entry was posted in Education, National, Student Loan Bubble and tagged effects of student loan debt on US economy, Fairness for Struglling Students Act, federal student loans, Know Before You Owe Act, President Obama + student loans, student loan debt, Student Loan Forgiveness Act, student loan interest rates, Truth in Lending Act on September 28, 2012 by Jessica Szilagyi.